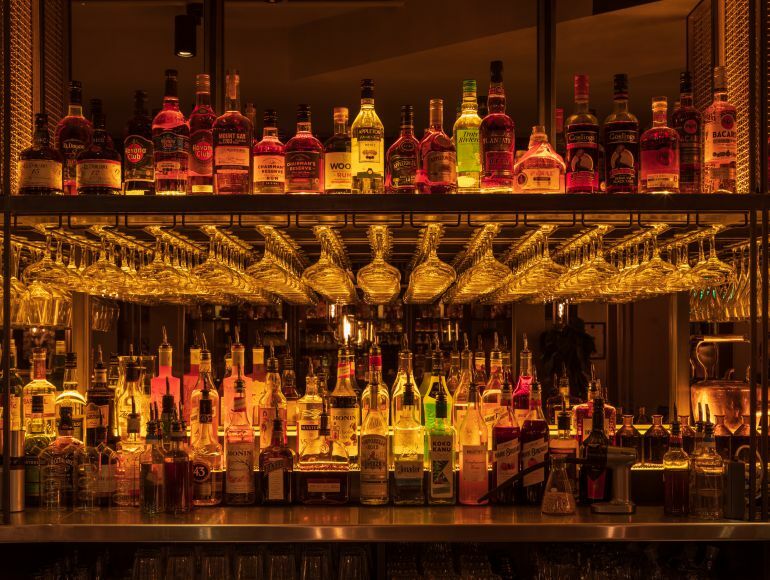 The latest addition from innovative premium bar and restaurant operator The Alchemist, specialising in the theatre of spectacular cocktails - is coming to Embassy Gardens. 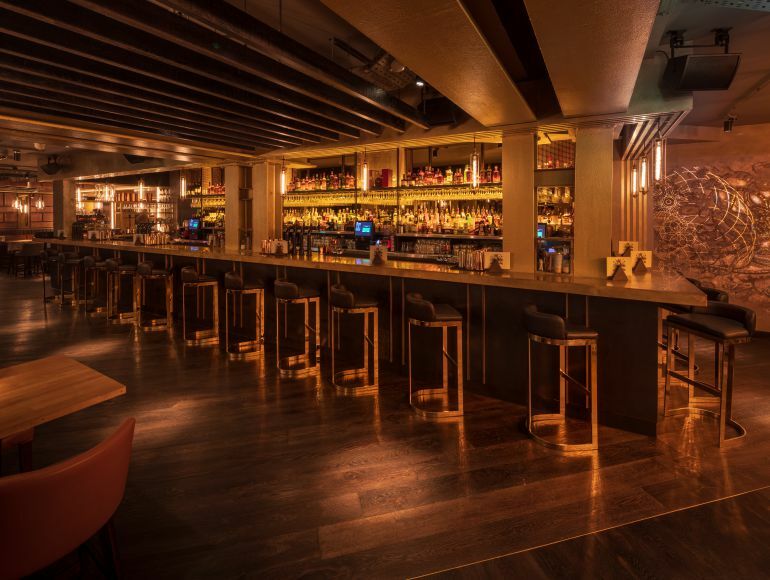 Immersive experiences are at The Alchemist’s core and this, coupled with theatrical presentation and sensational settings, will provide an unrivalled all-day drinking and dining destination at Embassy Gardens. The new bar and restaurant will span over 5,200 sq. ft., accommodating 105 restaurant covers, complemented by an outdoor space hosting an additional 78 covers. 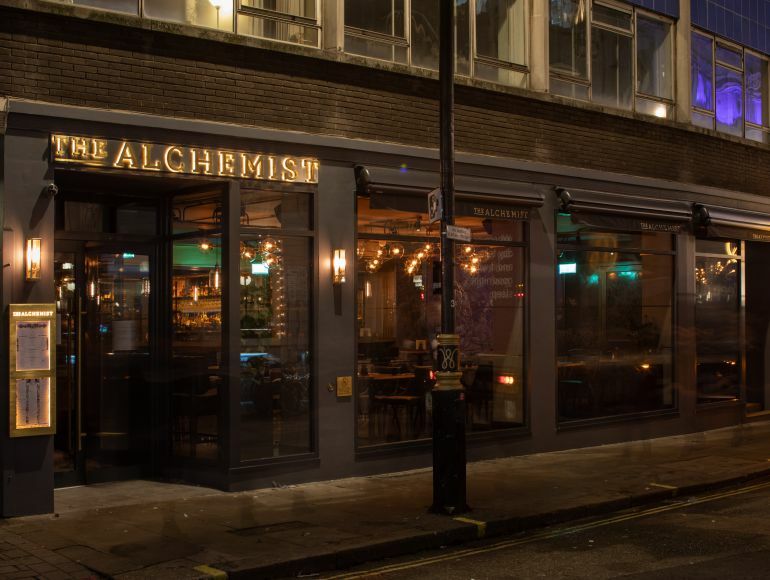 The news follows the success of The Alchemist’s recently opened St Martin’s Lane site in November last year and will see the operator bring its trademark of theatre served cocktails to Embassy Gardens, as part of the ambitious redevelopment of Nine Elms. 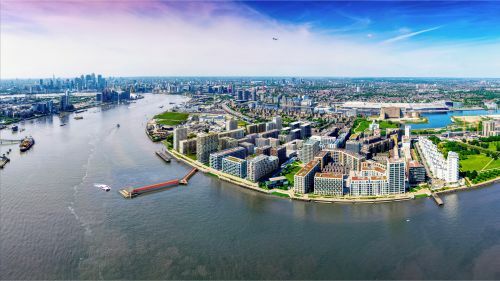 Following a £1.4million investment, the new Embassy Garden’s venue is set to open in September, creating 70 full and part-time jobs for Londoners. 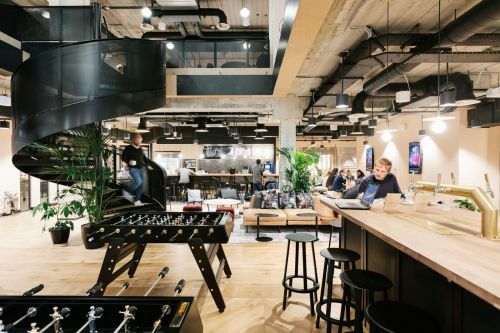 Simon Potts, managing director of The Alchemist, said: “We are delighted with the new site and are excited to be part of the developing community at Nine Elms. There is huge rejuvenation currently underway, from Vauxhall to Battersea Power Station, as evidenced by the extension to the Northern Line next year”.